Well hello everyone I am Kerri Naslund with the Bay Area Short Sale Angels, Bay Area’s number one short sale team, thank you so much for your time today. I update my blog frequently in order to provide Bay Area homeowners with up to date information on the short sale process and the lenders that we have worked with in the past. 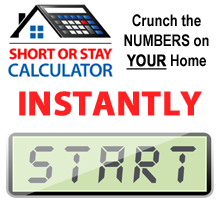 For my blog today I wanted to talk about some things to consider while searching for the right short sale agent. From talking to our clients I know that sitting down with numerous agents to pick the right one is quite common. Given the importance of a short sale approval on your distressed property this is always a good idea. There are numerous agents in Bay Area to choose from and finding someone with a proven track record that you feel comfortable with is very important. When meeting with short sale agents there are some questions you should ask to find out some information about the agent. First, you want to know how many short sales an agent has listed and sold in the past six months. Asking this question will give you an idea of how trusted an agent is and how much time they can devote to you. 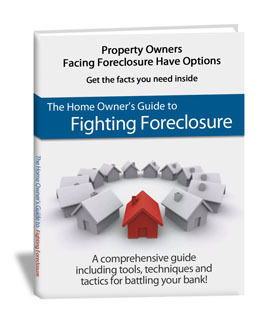 Another important question involves finding out which lenders a short sale agent has worked with in the past. Finding an agent who has worked with your lender can help get your questions answered and possibly ensure a quicker approval. If you have any questions or would like to discuss your options please visit my website or contact me today. This is Kerri with the Bay Area Short Sale Angels where we believe there is nothing worse than doing nothing.